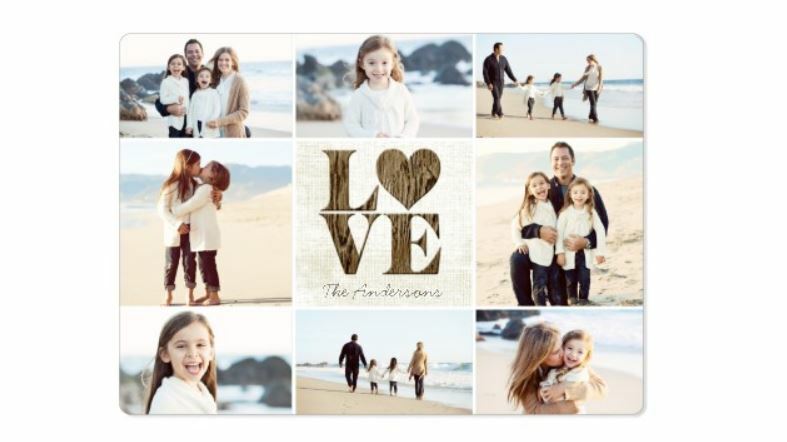 Shutterfly is offering Unlimited free magnets (of same type and size) with the coupon code: GETGOODIES at checkout. These are great for Save the Date, Children’s Art Prints on your refrigerator and so much more! Keep in mind that shipping charges increase the more that you purchase.